This lightweight fold-up cart features oversized wheels for a smoother roll and excellent maneuverability over challenging terrain. The sliding handle allows personalized adjustment and can hold the SimplyGo accessory case and optional humidifier pouch. With its lightweight design, the SimplyGo mobile cart is the ideal solution for bringing along your SimplyGo wherever you go. Designed to quickly, easily fold down for easy storage in a closet, the trunk of your car or a plane. And just as easy to get ready to roll. Designed with oversized wheels to deliver a smooth roll and exceptional maneuverability across even challenging terrain.  All products are sold through Respironics Colorado, Inc., a Philips company. Respironics Colorado is a cash-only supplier that does not accept any insurance. We do not ship to AL, TN, MT, or ND.